Everyday carry, commonly referred to as EDC, prepares you for any and all situations. However, most people who carry EDC are usually going to and from work, perhaps visiting friends, and attending social engagements. When you’re heading into the wild, untamed vastness of nature, all bets are off, and your EDC kit should be completely different from the day-to-day. The right everyday carry gear is a critical component of your survival strategy in the wilderness. By the end of this guide, you’ll have a checklist of everything you need, as well as detailed information on what you’ll likely need it for. You can’t predict what’s going to come your way out there, but you can be prepared for whatever it is with a multifaceted, all-use camping EDC kit that keeps you on your toes. First, let’s talk about the different situations you’ll be able to use this kit in. 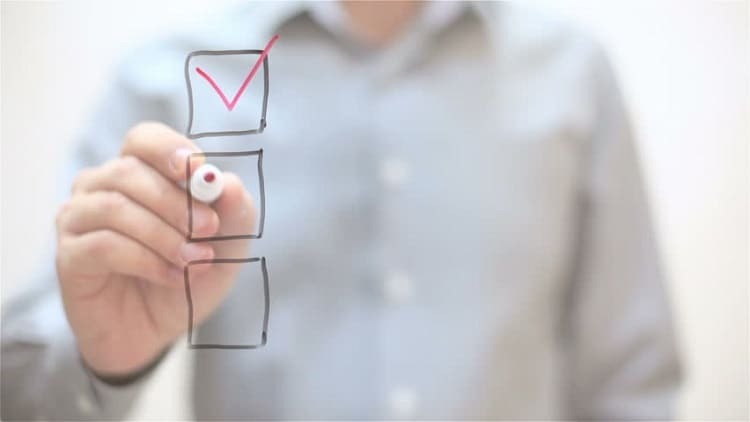 There’s a ton of situations you could think of right off the top of your head, but on this list, there are some that you may not even be aware of. When you run into these issues, you can use your EDC gear to pull you out of sticky spots, and bring peace of mind to every single camping trip. Car Crash: The integrated cutting tool, found on a lot of modern pocket knives and multitools, will be able to cut away seatbelt straps in a hurry. The idea of seatbelts melting to the buckle is false, but the buckle can become impacted and refuse to release the clasp. A one-two cut from a safe tool gets you out of harm’s way in no time. Wild Animal Attack: Whether it’s a bear that invades the campsite, or a coyote that’s keeping their eye on you during a hike, you don’t want to engage them. Instead, you can disengage and break their pattern with a high-powered, high lumen tactical flashlight to dissuade and disorient them. It works in self-defense, and it works (when bright enough) to evade danger in the wilderness. Search and Rescue: Capitalizing on the idea of a great tactical flashlight, nearly all of them come with SOS and strobe modes to signal search and rescue parties. While we know that you know your way around a compass and navigation, this comes in handy if you’ve sustained injuries or are trapped somewhere. 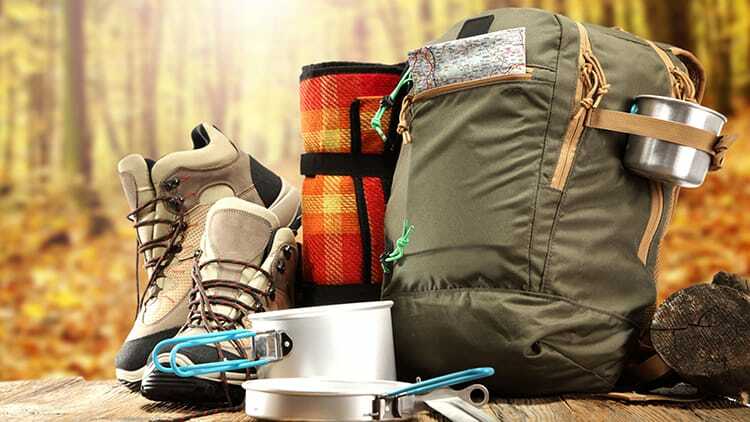 Losing Your way: If you aren’t so directionally inclined, or you’re equipping your children and friends with gear for a camping weekend, having the necessary gear in a survival watch can help them determine the proper way to get out. It can also help if they contact you via cell phone and give you a description of where they are, that’s where an included barometer and altimeter can come in handy. Performing First-Aid: Whether it’s a slip-up with your own gear or not, accidents and issues happen. Having a quality batch of medical supplies to clean, treat and bandage your wounds is critical to avoiding infections, and keeping yourself completely prepared for absolutely anything that may come your way. Those situations can’t have a proper solution if you aren’t equipped for the task ahead. These are the core pieces of gear that you should definitely have in your EDC kit, proving versatile and useful in a wide range of different situations. Most paracord survival bracelets come with an inclusive compass feature, as well as a fire starter. We can’t stress enough how important and time-saving it is to have a fire starter, especially if you’re looking to make a signal fire before the sun goes down. On average, you get about three to five-thousand strikes on the starter, making it viable for daily use, and perfect for emergencies. 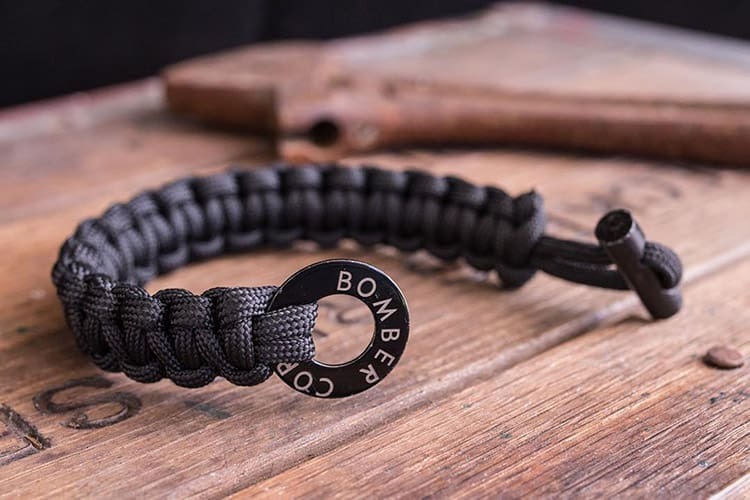 The real point of getting a paracord survival bracelet is, well, the paracord itself. Average bracelets include ten to twenty feet of highly durable paracord woven around your wrist, which can be used to tie knots, create a hitch, a sling (in the event of a hiking injury), and assist you in tree climbing to evade predators. The uses are endless when you put a bit of imagination into it. We all know that having a knife is essential, but most of us forget why. It’s not just to open a packet of beef jerky more quickly; you can clean fresh caught game and fish, fletch wood in your spare time, cut tree roots while digging, clear bark from campfire tinder, and more. A good camping knife quite literally has hundreds of different uses, giving you versatility in almost every situation. You can use one as a reflective mirror, the striking pommel as a makeshift hammer, or digging them into the ground as a stake for your tent. Truth is, the uses are nearly endless, and this is one of your must-have items that can’t be glossed over. Tactical flashlights are just as essential as your camping knife. Having the right amount of lumens can turn your tactical flashlight into a self-defense weapon, but you’ll also notice something else: a jagged bezel. These flashlights often include striking pommels on the hilt, striking bezels and aircraft grade aluminum exteriors for extended durability, and SOS modes to help you get out of a sticky situation. You can always opt out for camping headlamp. Survival watches serve more than a handful of purposes. Even if you’re an experienced camper, it’s not too difficult to get lost on a hike and lose sight of the campsite. Furthermore, if you’re with someone and they get lost, you can use the barometric pressure detector, altimeter and compress to find them, and a way back to the campsite. Survival watches may also include GPS functions to track your path and provide satellite correspondence, sunrise and sunset times, and even track the weather to help you avoid disaster. We’ve covered a guide on these before, and in a survival-based situation, this is the most essential thing that you have. 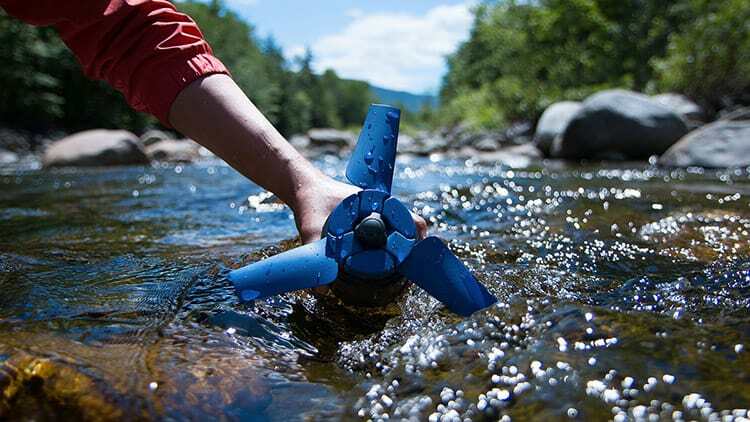 Locate a water source, collect unfiltered water, and depending on your system (gravity-fed versus an individual straw), you can begin filtering your own water and make it completely potable. If you’re cooking while you’re camping, you can hang up a gravity-fed system to produce clean water to cook with, but also to clean your dishes with before storing them away. You can even use clean water to rig up an outdoor shower system if you’re staying for an extended period of time. Case and point, clean water is very obviously a necessity, so get a water filter that meets your volume requirements. 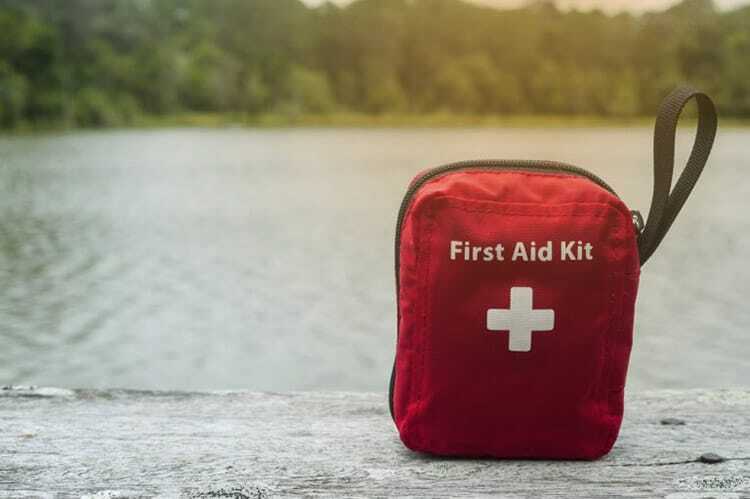 This is usually customized based on your specific needs and situations you may find yourself in, but on average, a 100-piece first-aid kit is what you’re going to need. This is specifically camping EDC; nobody’s carrying around a first-aid kit on the back when they’re just commuting to and from work, but out in the untamed world, you’ll need this to help clean wounds and bandage yourself in survival situations. Most experienced campers keep a smaller kit in their backpack, and a larger 200-piece kit in the trunk of their car. This is especially helpful when you’re travelling with a party. Whether it’s a Swiss Army Knife or a plier-based multitool from Gerber, these take the brunt of what your tactical knife cannot do. Utilize the saw for constructing shelters, the hex tool for fixing small parts of your car engine if you’re stuck, and understand that most multitool manufacturers have a lifetime warranty. Even if you put the tool through its paces to no end, you’ll still be able to rely on it time and time again. It’s rather insane how much the temperature can drop when you’re out in the woods. On average, in the city, the ground is 14 F hotter than the ground even one mile outward, thanks to asphalt retaining sunlight and constant electrical equipment being used. A reflective blanket is your last line of defense against staggeringly low temperatures when you’re out in the wilderness, whether it’s in a survival situation, or you’ve simply misjudged how much power was left in the RV and the heater isn’t working. Check out our favorite blanket. 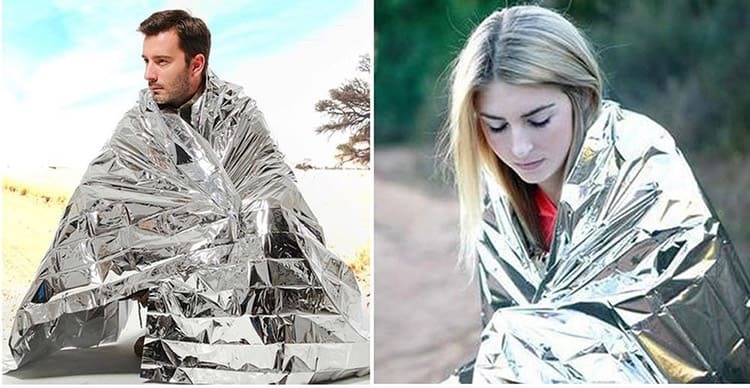 Apart from survival, you can also use your reflective blanket to keep food either hot or cold (if need be, though this is a rare use), and in emergency situations, you can even use it to collect condensation as a drinking source. If the temperatures are getting lower than expected, you can line your sleeping bag with one of these to add an extra 5 to 10 F temperature rating. How Much Does a Full Set of EDC Camping Gear Cost? Let’s break down what you can expect to spend on your EDC, based on the category and how much you’re preparing. Price and quality are not mutually exclusive here, but it is important to keep in mind that durability is fairly consistent with higher priced items. While you can get tactical flashlights for $10.00, you’re not going to be able to rely on it (or expect the same power) as you would a $50.00 model with more lumens and battery hours. You can expect to spend about $30.00 on a decent tactical flashlight, and about $50.00 to $70.00 on a good quality camping knife. Those are two of your most essential pieces, and the qualities in them are very distinct and out in the open. Either it’s a bright, durable flashlight, or it’s not. Either the knife has a strong edge and base material, or it doesn’t: you can mostly shop those with your eyes and a brief bit of reading. Then, it comes down to water filters. Those are far from a simple purchase. You’ll have to look at what pathogens are and are not taken out by the filter, how long each filter lasts, and volumes versus flow rates. To put it simply, a one-man EDC kit for survival can do with a LifeStraw, since it’s designed to be personal, and nothing else. However, if you’re with a party of two or more, you’ll likely need a gravity-fed system. The differences in pricing are astronomical: a personal filter can be $10.00, where a quality gravity system peaks $120.00 and much higher. Paracord survival bracelets are inexpensive, even for high quality. You can even get two good bracelets for $10.00 in a paired pack. They’re essential, but extremely budget-friendly. 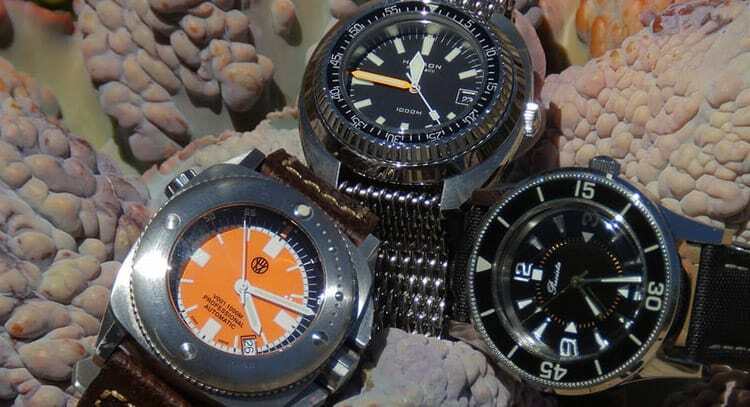 Survival watches are a different story. You have barometers, altimeters, GPS functions and additional features to look for. A basic survival watch might run you $100.00 for a good one, but if you go high-end, you can spend upwards of $400.00 to get all the fixings, app data syncing, and weather forecasts. For first-aid kits, the price varies, and for good reason. We personally don’t recommend getting one-size-fits-all first-aid kits online. Instead of getting a complete package, you can get a container and basic medical supplies for half the cost. If you go and look on Amazon at expensive first-aid kits, just try to copy the contents by buying items independently for the best results. This could end up costing you about $60.00 for a 100-piece set of supplies, instead of an outrageous number. You can’t head into the outdoors unless you’re fully kitted, and with this guide, nothing’s going to be out of reach for you. We’ve covered additional guides on what you need to know out in the wilderness, and walkthroughs of the best gear, how to use it, and maintain it for extended periods of time. If you’re looking to get the most out of your investments in camping, this is the place to start.